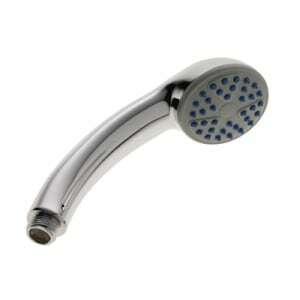 Aerated showerhead offering a water-saving 6 or 8 litre per minute flow rate. 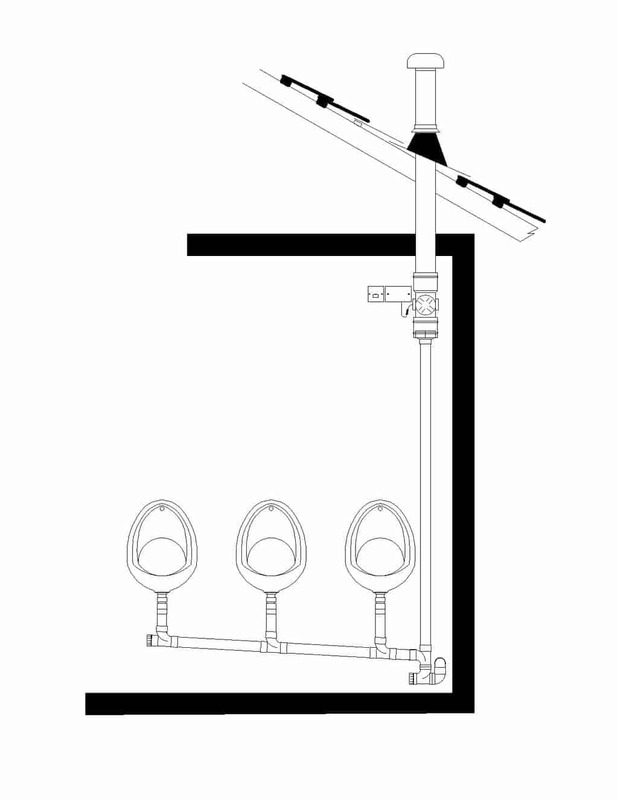 Includes 6 litre flow regulator as standard. 8 litre version also available. Easy to clean anti-liming fascia. 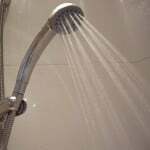 For more technical information and advice on water saving products please contact our Water Saving Department on 01484 463334 or email [email protected]..